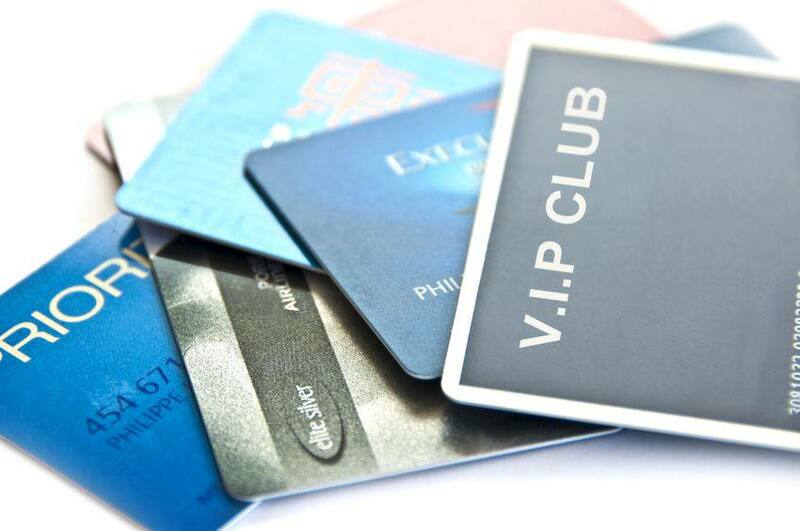 The last thing you want is to rack up thousands of frequent flyer miles only to have them expire. Different airlines have different policies about what travellers must do to keep miles valid. Some airlines require you to use them within a year; for other airlines, your activity doesn’t affect the miles at all. Of course, you don’t have to fly to keep your miles valid; you can use them to make purchases or transfer them to a family member instead. If you can, avoid travelling during peak periods, when airfare is the most expensive and your miles don’t go as far. Avoid booking on the weekends as well. If you travel on slow days (Tuesday, Wednesday or Thursday), you’ll get the most out of your miles. Be flexible about airports. For example, if you’re flying into Chicago, consider Midway as well as O'Hare, and consider taking connecting flights instead of flying non-stop. Compare itineraries to find the best one, and check secondary airline partners to see which one has the best deal. If you have a miles rewards credit card, using it often can be a great way to rack up miles while you improve your credit score. Make most of your purchases with your miles rewards card, but remember to keep your spending within a manageable budget, and make sure to pay your entire balance every month. That way, every time you spend money, you’re also earning miles, and paying the balance in full every month looks great on your credit report. Regardless of whether you travel often, it’s a good idea to save your miles for longer trips, especially if you are planning an international flight. Long-haul flights are the ones on which you are going to get the most for your frequent flyer miles, so it's to your benefit to save up for such trips. Be aware that you may incur additional charges or fees before you can use your frequent flyer miles. Find out well in advance what other charges you can anticipate, so that you are fully prepared when it’s time to use your points. Most importantly, don’t forget to purchase a Blue Cross travel insurance policy that includes emergency medical assistance.